Katherine Parkinson as ‘Lady Teazle’. . Wallpaper and background images in the katherine parkinson club tagged: katherine parkinson lady teazle. 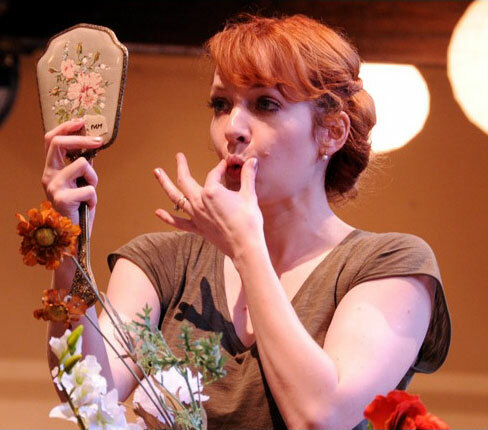 This katherine parkinson photo contains ramo, ramillete, ramillete de flores, and ramo de flores. There might also be camelia, camelia camelia, rosa, rosiness, rosado, albaricoque japonés, mei, and prunus mume.